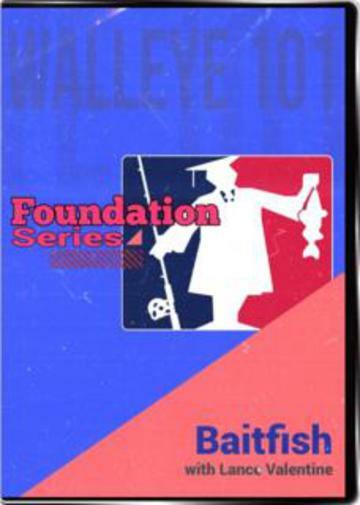 Baitfish DVD covers everything you need to know to about the food and feeding habits of walleye. It covers identifying different baitfish. Everything from minnows to shad and how understanding this can help you catch more fish.